Furnished Living at Ultris Island Park Apartments is perfect for those who want total privacy and don’t want to incur the cost or hassle of furnishing their own unit. Our Furnished Living option allows you to immediately move into your new apartment home already stocked with attractive and comfortable furniture. No more waiting for delivery trucks or bugging friends and relatives to help you move. 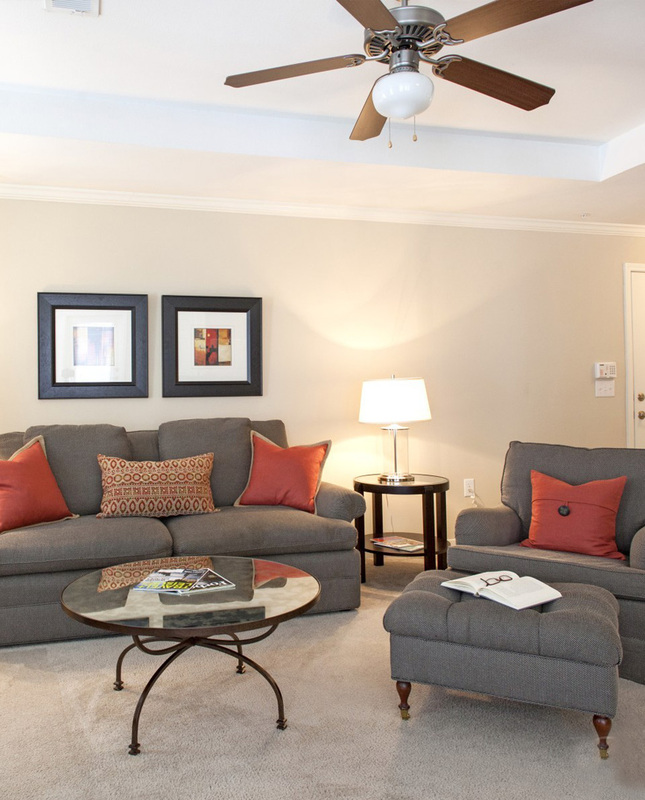 Furnished Living is available in all floor plans and priced to save you money on your overall housing and moving costs.